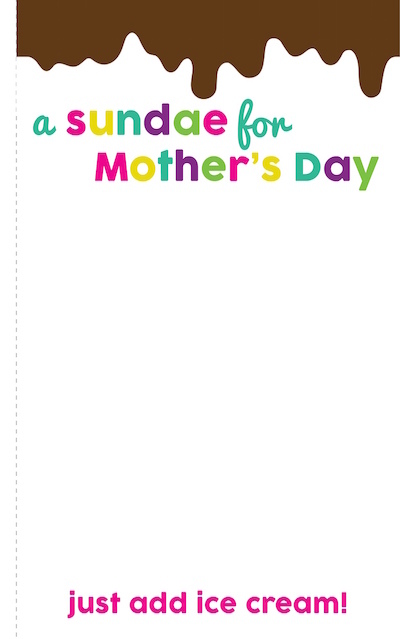 Making your own Mother’s Day cards is one of the most thoughtful things kids can do! 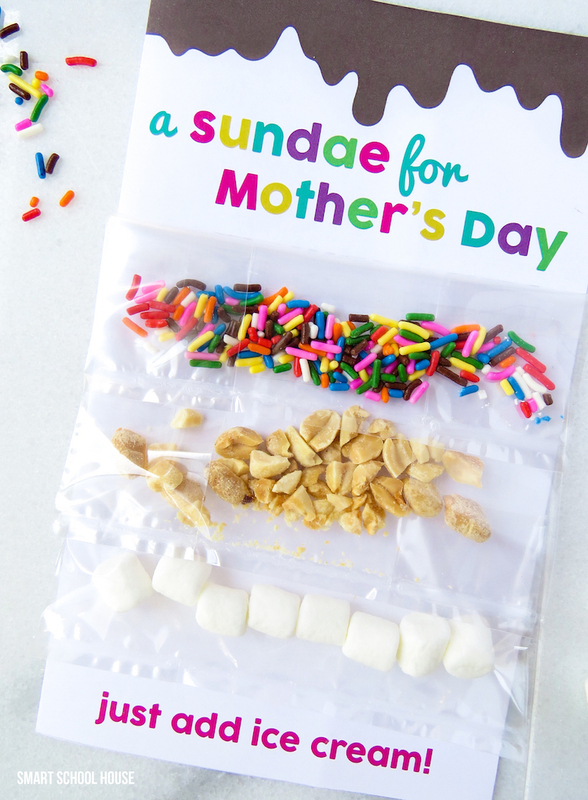 Today I’ve put a super sweet twist on a DIY Mother’s Day card. 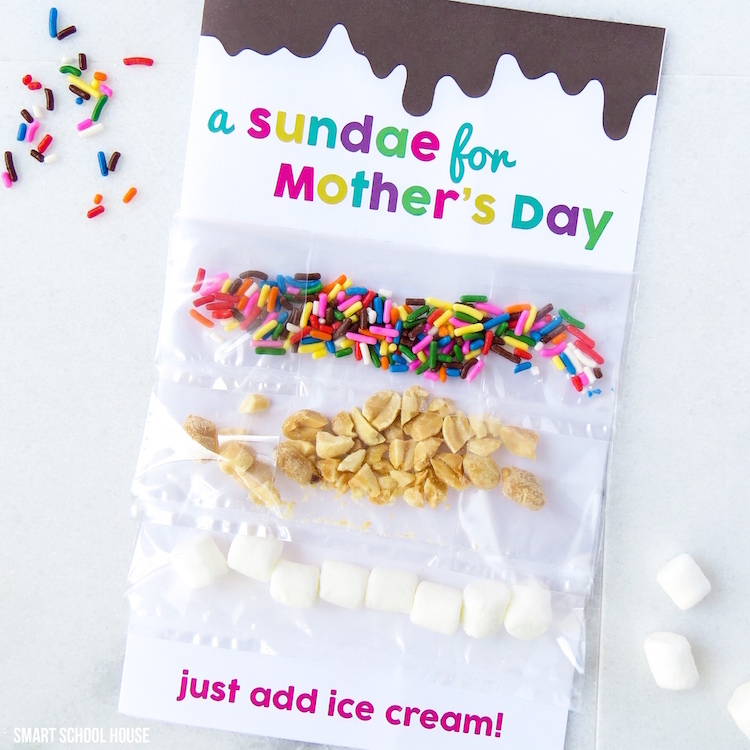 My kids and I love spending time in the kitchen together, so creating a Sundae for Mother’s Day card was so fun! The card is a free printable and the rest is assembled with some everyday items around the house (that’s how we roll!). I’m joining All You Magazine for this Friday’s #Crafternoon party. Be sure to follow me on Instagram to see what the ladies and I are up to HERE. Or, search #Crafternoon on your Instagram account. Be sure to say hello and let us know you’re there! This free mother’s day card is printed out on a plain sheet of white paper. Then, you fold it in half and write a message from the heart on the inside. Sprinkles, peanuts, marshmallows or whatever ice cream toppings you have & love! Cut your plastic sandwich baggies or goodie bags into 2 inch pieces. Starting with the bottom bag first, use double-sided tape to adhere the bag to the card. Moving upwards, repeat step #4 with your various ice cream toppings. Write a message from the heart inside. To print the free card, click the image below. Then, click the small printer icon at the top of the next screen. Simply fold the paper in half along the dotted line (kids are great at this part!). How fun is that! Just add ice cream! 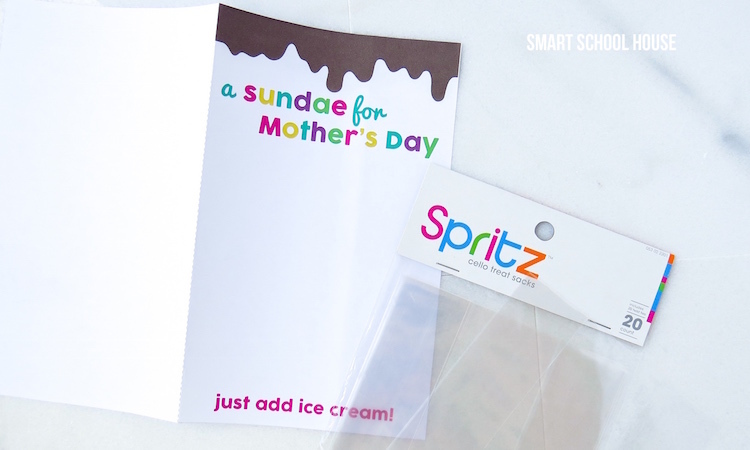 Be sure to have some ice cream on hand before you give your mom her Mother’s Day card. 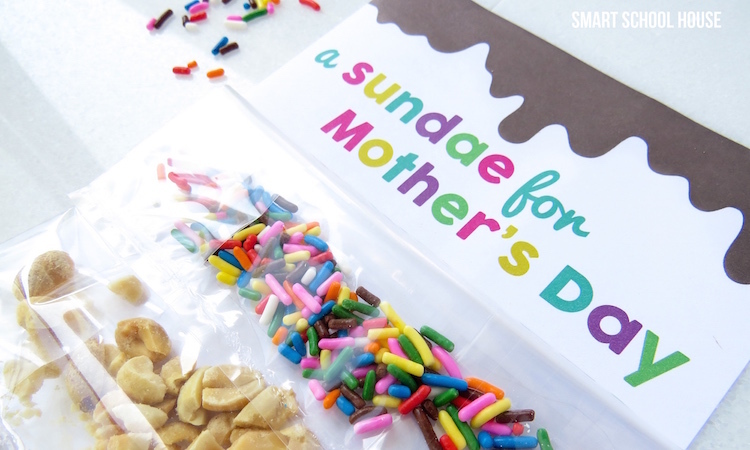 You know the kids will be just as excited (if not more excited) as mom is to create a fabulous Mother’s Day Sundae. 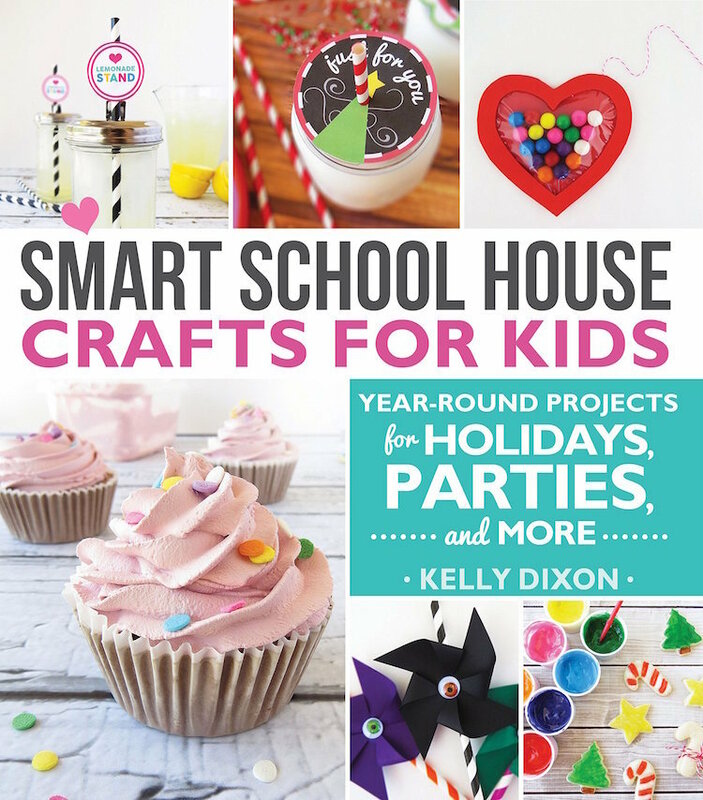 Come and see Smart School House’s wonderful book Year-Round Projects for Holidays, Parties, & More!